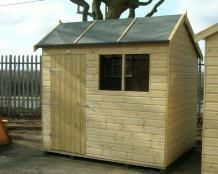 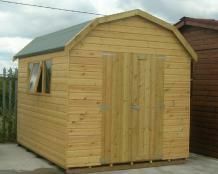 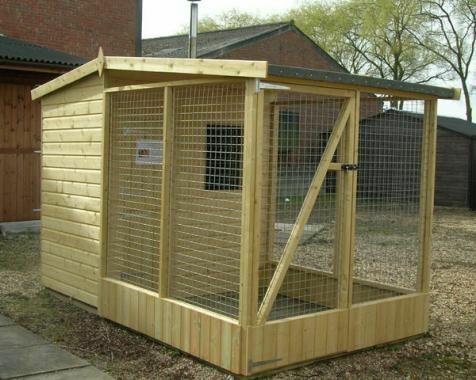 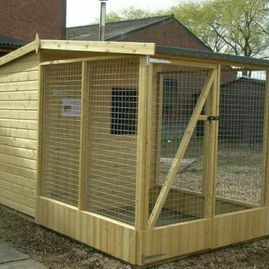 We also supply a wide range of fully tantalised sheds, workshops, dutch Barns, dog kennels and runs and play dens. 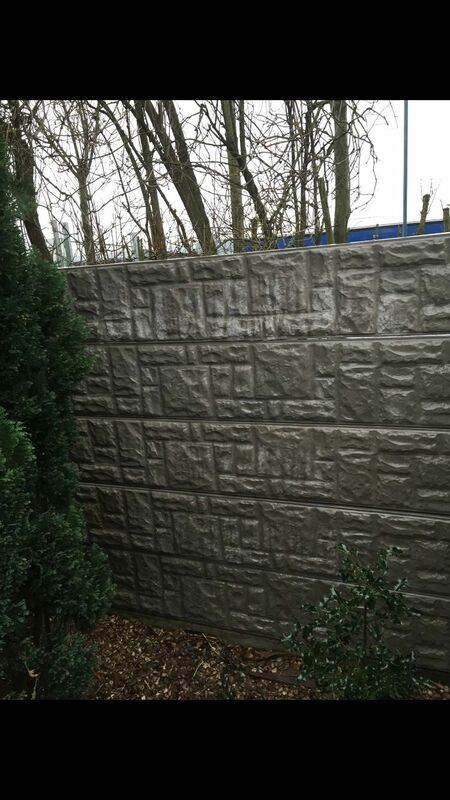 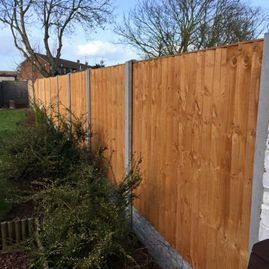 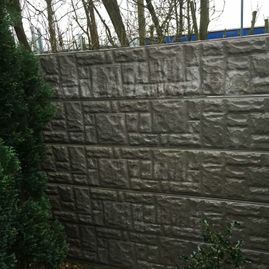 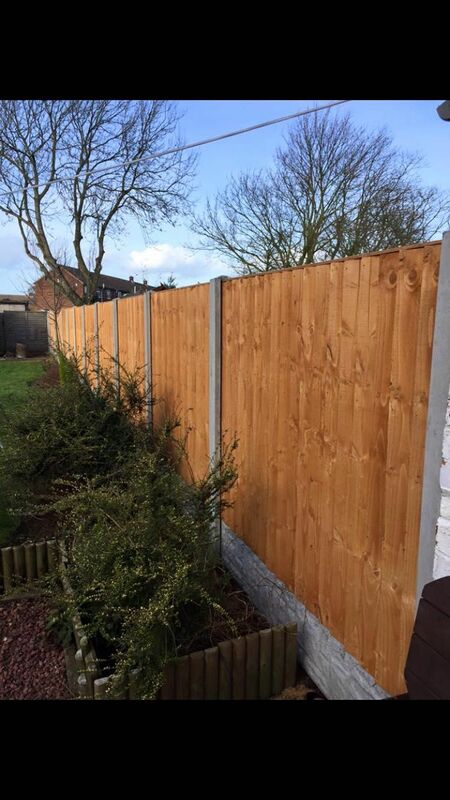 All delivered and fitted onto your level base, we also manufacture concrete posts and gravel boards and supply a large range of fence panels and Trellis. 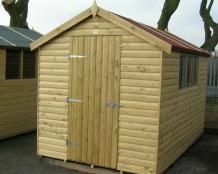 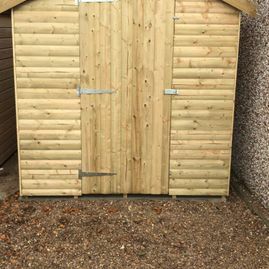 We offer free local delivery on all sheds, garages & fencing. 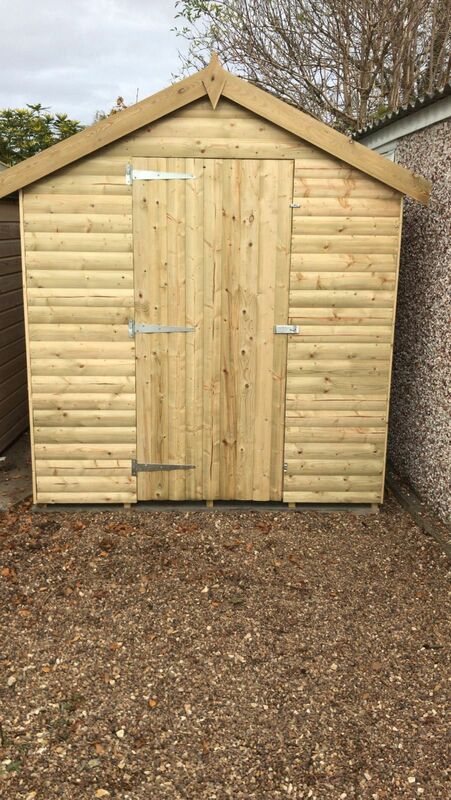 Contact us in Crowle, Scunthorpe, for more information regarding garage removal and fencing.